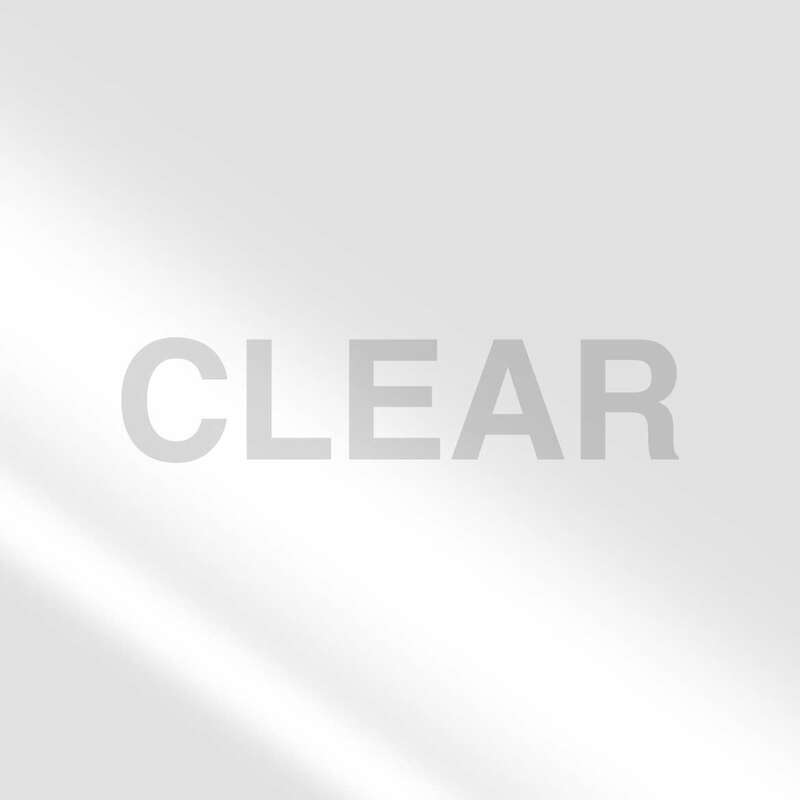 Home Products Moving & Storage Packaging Tapes HD Clear™ Heavy Duty Packaging Tape with Dispenser - Clear, 1.88 in. x 30 yd. 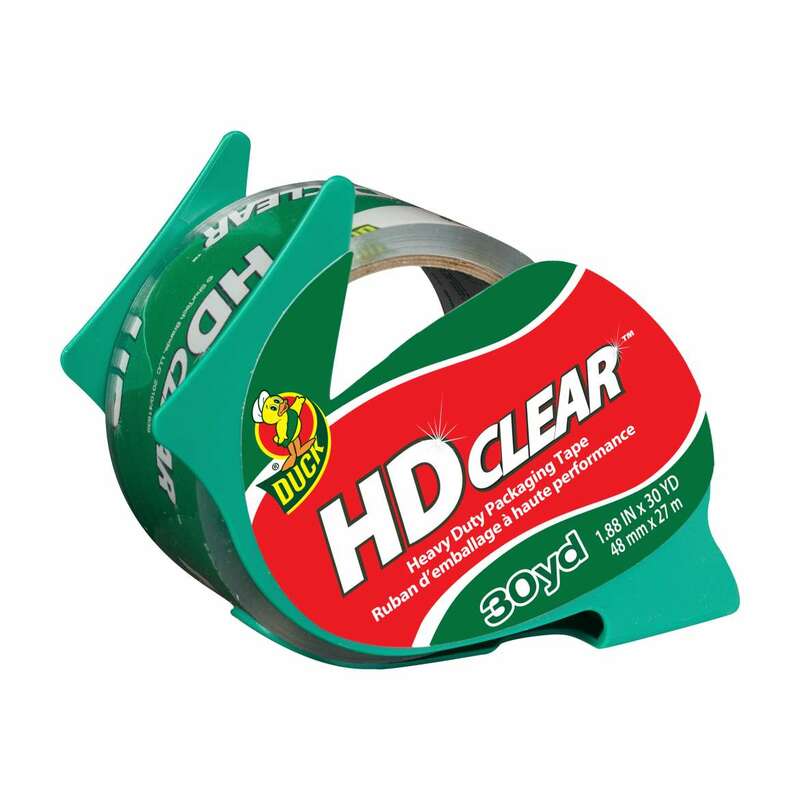 HD Clear™ Heavy Duty Packaging Tape with Dispenser - Clear, 1.88 in. x 30 yd.